Place your photos in an emotional setting, to give them the impact they deserve… with style! Try it for free! Buy on Paddle! 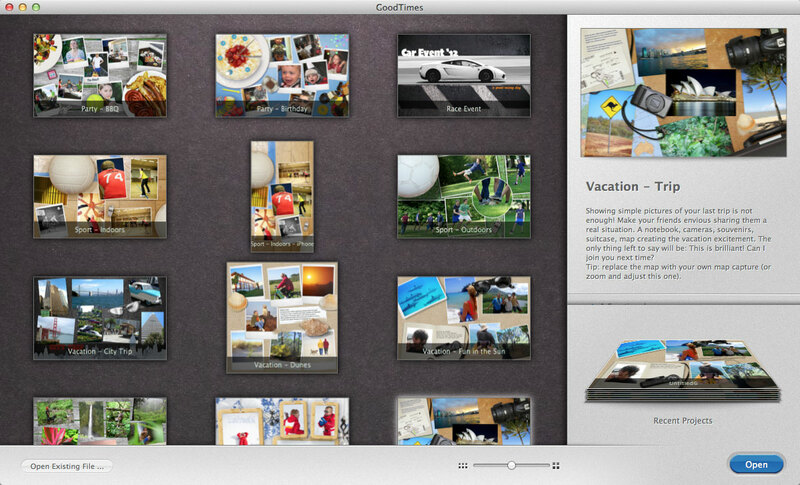 GoodTimes comes with many templates that cover the most common topics like family, love, parties, vacation and more. 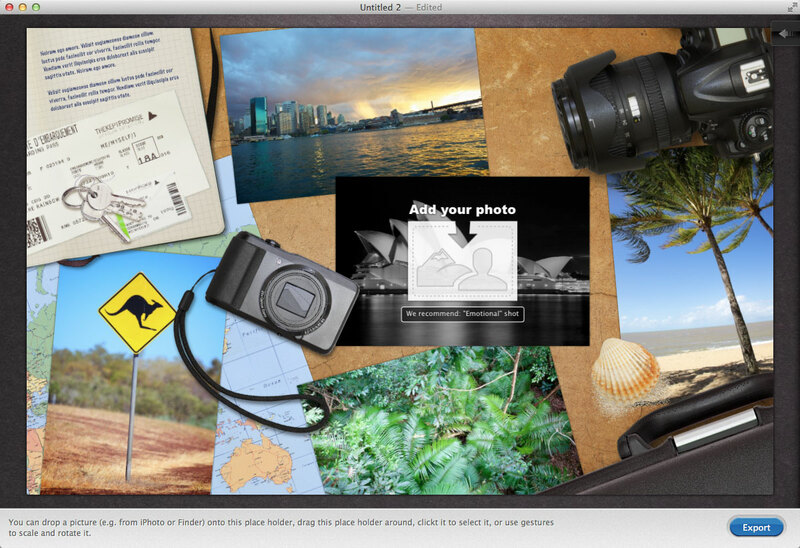 Each template comes with predesigned placeholders, each with a description what kind of photo we recommend for it. So all you need to do is choose your photos. Share your last good time with friends on Facebook*, Twitter*, Flickr*, etc., via mail, or simply enjoy it as desktop, iPhone or iPad background. Your memories have never been more alive. 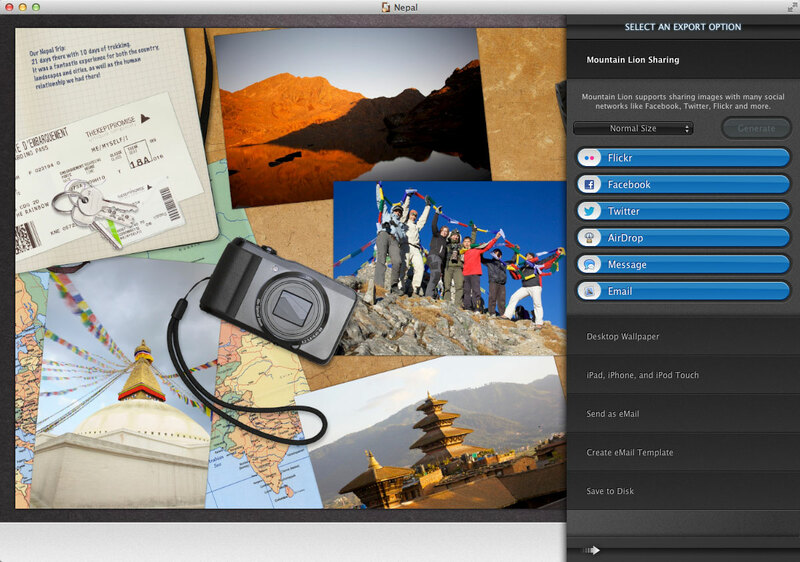 *Mountain Lion is needed for some sharing options. Use your creations as screensaver image, wallpapers, on any device or even printed out on a frame! Our themes cover the most common topics like family, love, vacations and more. Just fill them with your photos and you are ready to share. Of course you are always free to build your own. Objects are one of the central parts to create associations to give your photos a settings. We took extra good care to deliver high quality that allows even large prints. Perfect lighted, fuzzy cloth, transparent glass every detail is up to perfection, to let your photos shine. If an object you need is missing please feel free to let us know below. Over 30 High Resolution Backgrounds! Backgrounds are the basis for all themes, they let the spectator know where it all took place or give the general setting. #Tip 1: You can adjust any background to your colors needs by using the replace-color or rotate color effect. #Tip 2: If all your photos take place on a similar surface, take your own photo of that surface to use as background. Make sure the photo is perfectly straight down, there is good light and no shadows on it. Precision Editing, many frames and effects! Advanced editing is where GoodTimes becomes a power horse, you will not believe the things you can do with GoodTimes … and you thought it was “just” a collage application. Photo editing do not need to be complex. GoodTimes contains special knowledge so that you do not have to deal with detail and overloading controls. Controls that need no description. Simply switching tools. You don't need help using GoodTimes, but just in case it's all over the app to guide you through it. Get a full overview how to get started with our easy introduction tutorial. Need help? We are there for you. Any change is applied in real time. Made an error? Undo and redo as often as you like. Every effect is applied on the original image but does not alter it. Remove the effect and the original image is unchanged. Our App supports 3D placing of your photos. Full gesture support, pinch, rotate, drag for both, photo and content editing. Any number of effects can be added and removed. With a single slider you can change the effect intensity at real time. Some effects can be customized with a single color. The change of color is immediately applied to the effect. Go beyond what you expected and use the same tools, we used to create our themes. Usually GoodTimes cares about a number of details. If needed you can precisely edit the effect appearance. Want to align multiple objects? No worries, they snap to each other and so does rotation. Our Exports can be up to 8000px wider or high, that is even enough for huge prints. GoodTimes deals with multiple picture formats. There is no need to use a different program for a special file format. GoodTimes is multi-document based. You can handle several pictures at once. GoodTimes is ready for Lion and therefore prepared to be a fullscreen application. 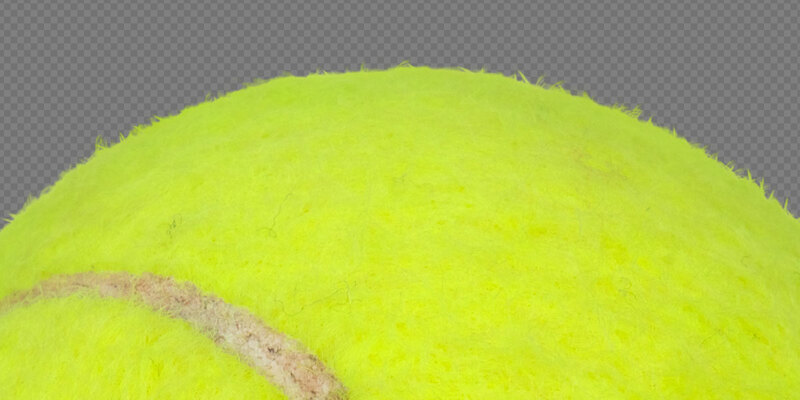 Don't know anything about layer handling for photo editing? GoodTimes takes care about all the details. GoodTimes uses multicore architectures for its real time editing. GoodTimes uses Core Image to boost the performance. GoodTimes is a 64bit application.